Emily Monroe is a senior accountant with more than 10 years’ experience in tax and accounting. Starting out as a receptionist for a medium-sized CPA firm in the Houston, TX area before working for The Rascon CPA Firm, Emily worked through the ranks and literally grew into her role as a Certified Public Accountant licensed in the State of Texas, while attending college to earn a Bachelor Degree in Business Administration and a Master’s Degree in Taxation from the University of Houston, to become one of the company’s top CPAs providing high quality services to its clients. 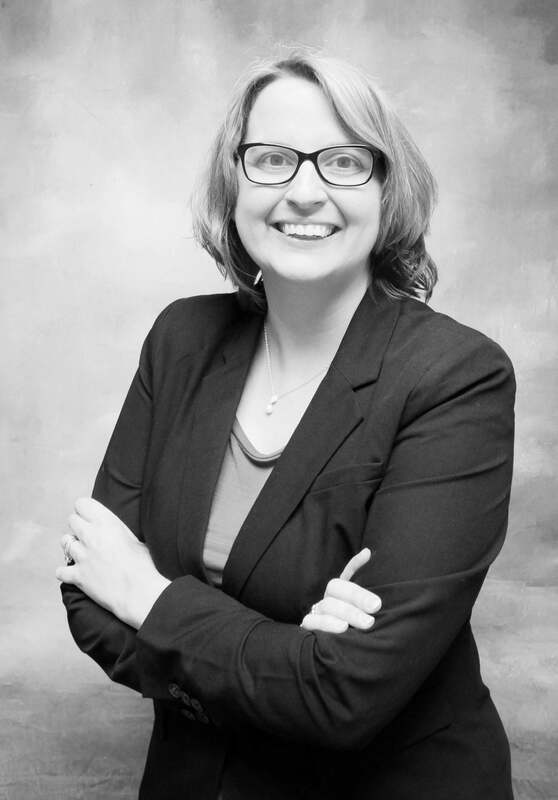 Emily’s background includes an extensive level of experience in tax return preparation and filings, providing bookkeeping and payroll services, and financial statement compilations for individuals, corporations, partnerships, trusts, and non-profit organizations in a wide range of industries. Emily is married with a dog and cat, both of whom she loves like her children. In her spare time she enjoys reading, watching movies, and volunteering at her church.